Today, greenhouse gas emissions from airplanes make up 3-4% of total global emissions, but their full effect on the climate is actually about four times that—and they’re increasing far faster than in any other sector. Founder and SpaceX/Tesla veteran, Spencer Gore, is one of the few people in the world dedicated to building a viable solution to change this by replacing all fuel-based flight with a viable, fully-electric alternative. 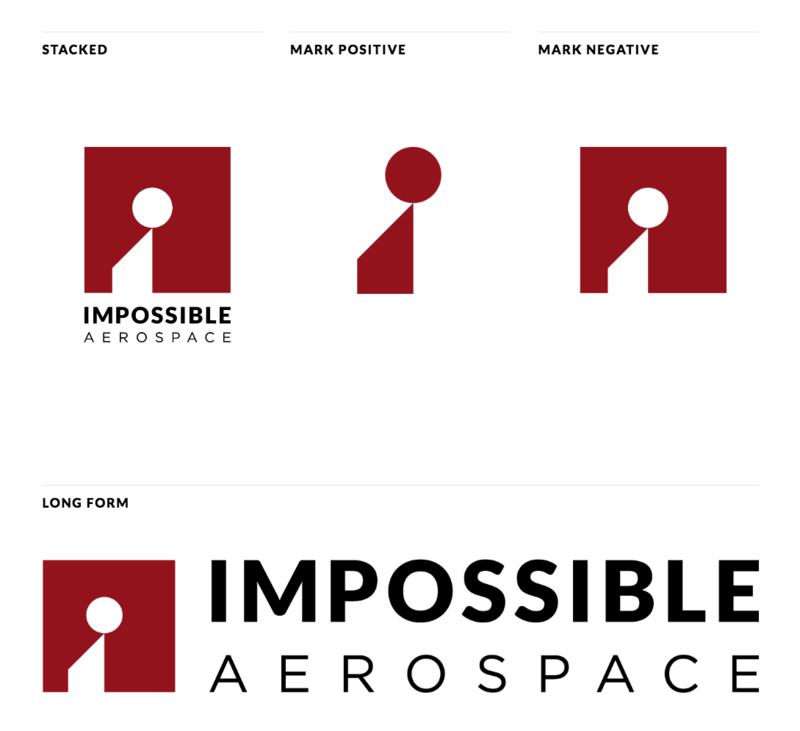 Impossible Aerospace hired Cosma Schema to help build their new company’s brand foundation (mission, vision, values, brand voice), visual identity (logo, typography, and color scheme) and tagline. 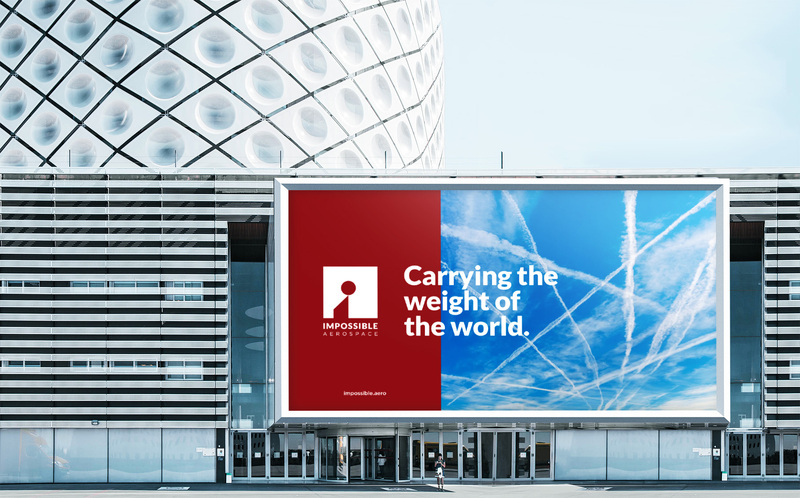 Working closely with them to understand global and personal vision of founder Spencer Gore, we established the company’s vision as a future where all forms of air transportation empower humanity rather than undermine its ultimate survival. 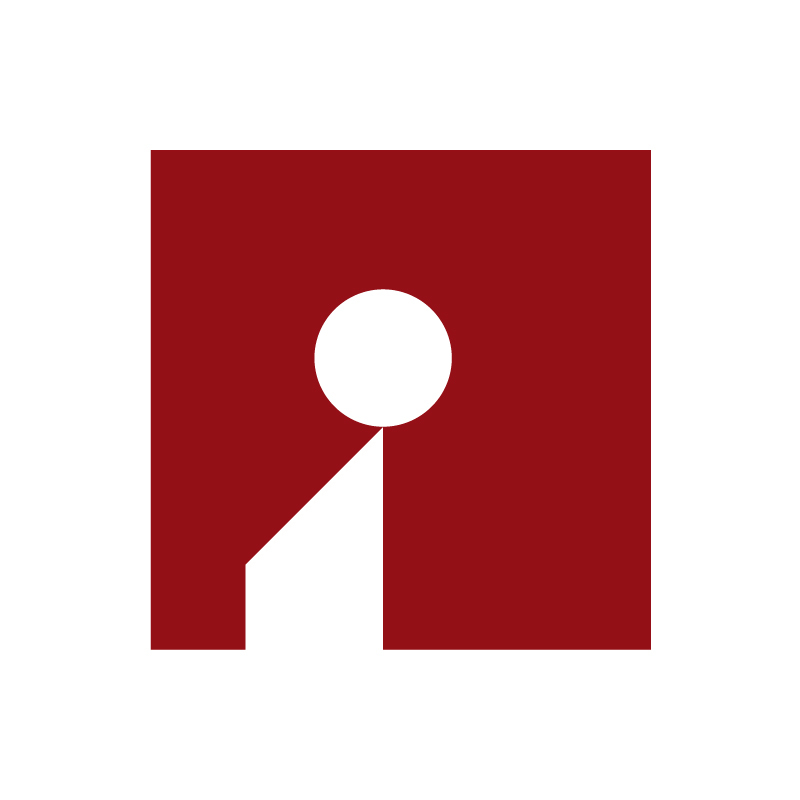 Simple, bold, and revealing, this grounded all other pieces of the brand including its tagline “Carrying the weight of the world.” The subsequent logo we created embodied this tension—a sphere perfectly balanced atop a trapezoidal, wing-like, Sisyphean “ramp”. Balanced with jet black, a warm hue we call Primeven red is rich, yet subtly demands your attention and doesn’t blend in with the more primary reds within the industry. 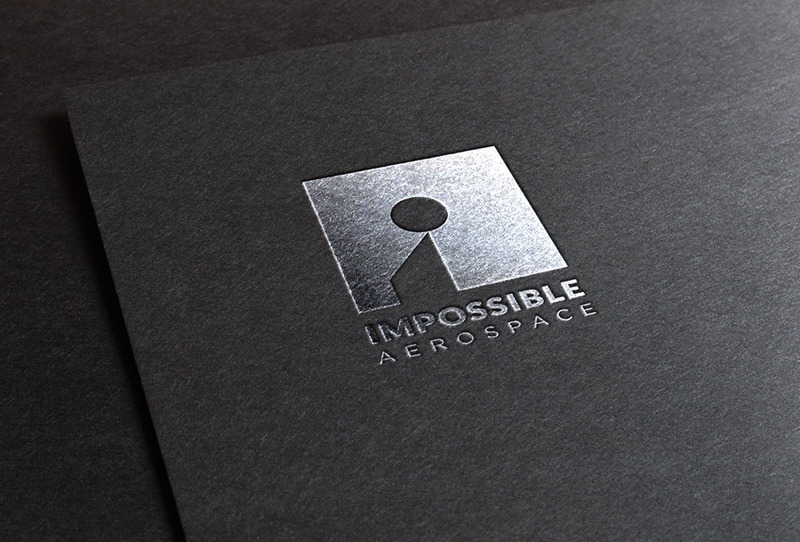 In 2018, Impossible Aerospace completed a successful $9.4M Series A. Impossible Aerospace’s mission is to prolong the survival of humanity by completely replacing traditional, carbon-based flight with a viable, fully electric alternative.